The legend of the man known around the world simply as ‘Bon’ only grows with each passing year – in death the AC/DC icon has become a god to millions of people – but how much of his story is myth and how much of the real man do we know? There have been books that claim to tell his story. They haven’t even come close. Jesse Fink, author of the critically acclaimed international bestseller The Youngs: The Brothers Who Built AC/DC, leaves no stone unturned for Bon: The Last Highway. The 1977–80 period forged the legend of AC/DC. There wasn’t a harder working band on the road in America. But, as Fink startlingly reveals in a journey that takes the reader from Austin in 1977 to London in 1980, the relentless AC/DC machine was also threatening to come apart. 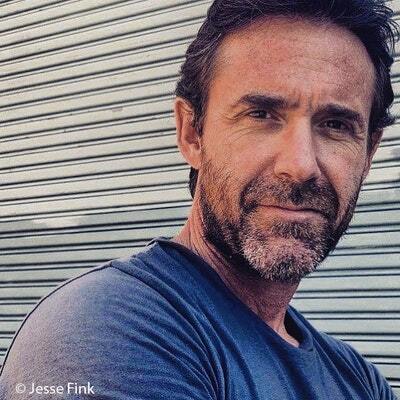 With unprecedented access to Bon’s lovers, newly unearthed documents and a trove of never-before-seen photos, Fink has answers to all the nagging questions that have been asked for decades and discovers startling new information about his last hours to solve the mystery of how he died. 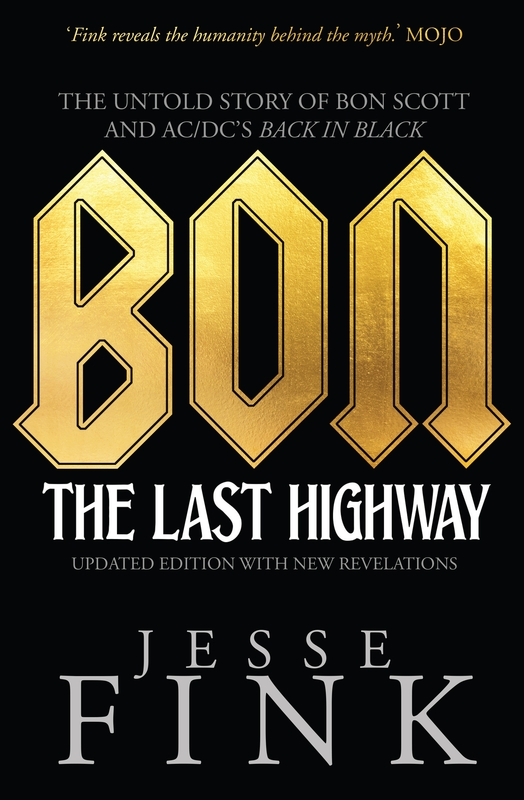 But at the heart of Bon: The Last Highwayis a special – and unlikely – friendship between an Australian rock star and an alcoholic Texan troublemaker and it is told for the very first time. 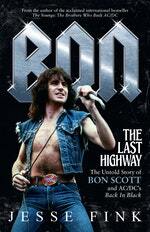 This is the original, forensic, unflinching and masterful biography Bon Scott has so richly deserved and music fans around the world have been waiting for. How some small-time radio DJs played their part in the AC/DC legend. Jump on the tour bus with the music idols you love. 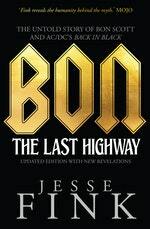 Love Bon: The Last Highway? Subscribe to Read More to find out about similar books.